MikroTik introduces the R52H wireless 802.11a+b+g miniPCI card for multiband high speed applications, with up to 350mW output power. It works on 2.192-2.539 and 4.920-6.100GHz frequency range and supports Turbo mode for faster transfers. 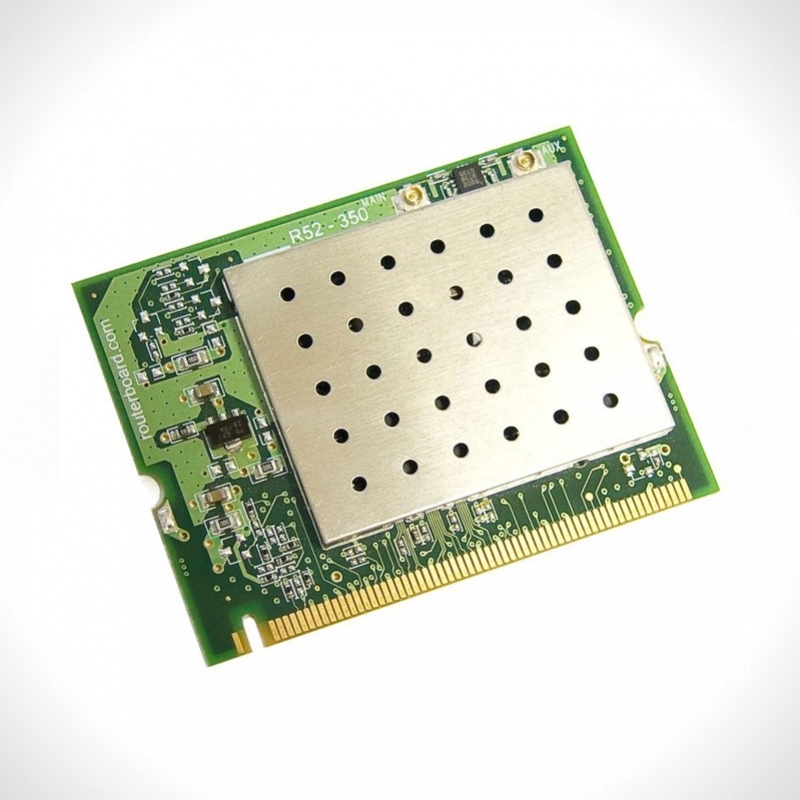 The card performs best when coupled with the MikroTik RouterOS.